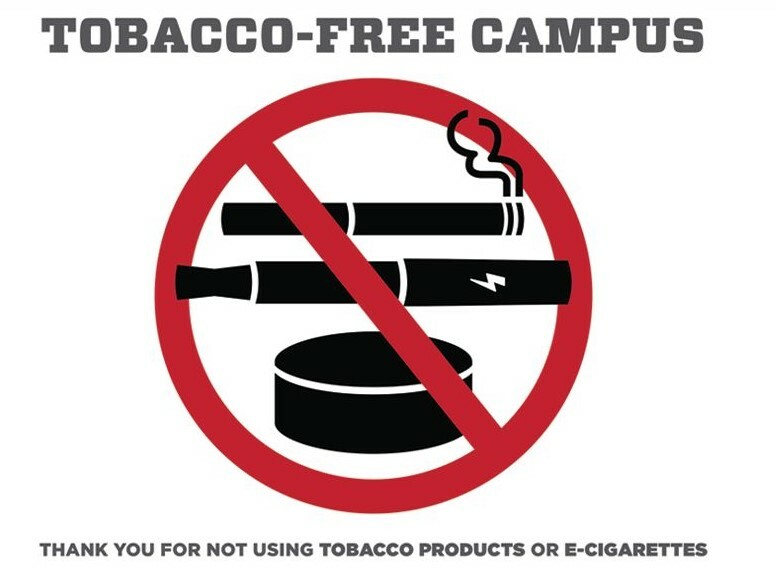 All Betty Hardwick Center campuses are Tobacco Free. 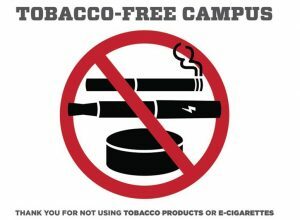 Use of any tobacco products is not permitted on any of our grounds. 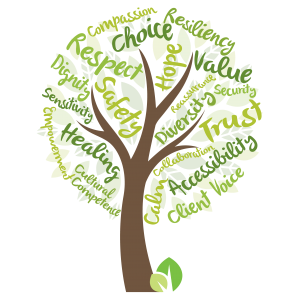 Betty Hardwick Center strives to provide a trauma-sensitive culture of safety, compassion and choice. We value applicants who have training and personal experience in Trauma Informed Care.